One of the most radical innovations to come out of the Exxon Valdez spill was the establishment of permanent, industry-funded citizen oversight to promote the environmentally safe operation of the oil industry. 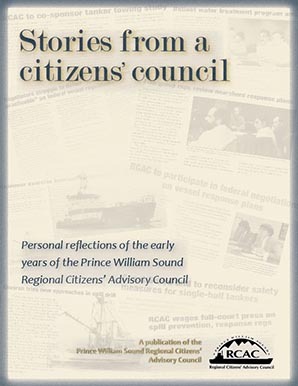 It’s now been over a quarter of a century since the Prince William Sound Regional Citizens’ Advisory Council was formed. To mark that anniversary, the council is releasing this collection of stories about the formation and early development of the council, and the hopes and intentions of some who were closely involved with early days of the council. These stories help us understand how citizens and the oil industry rallied together to create an oversight group to protect Prince William Sound from future oil spills. 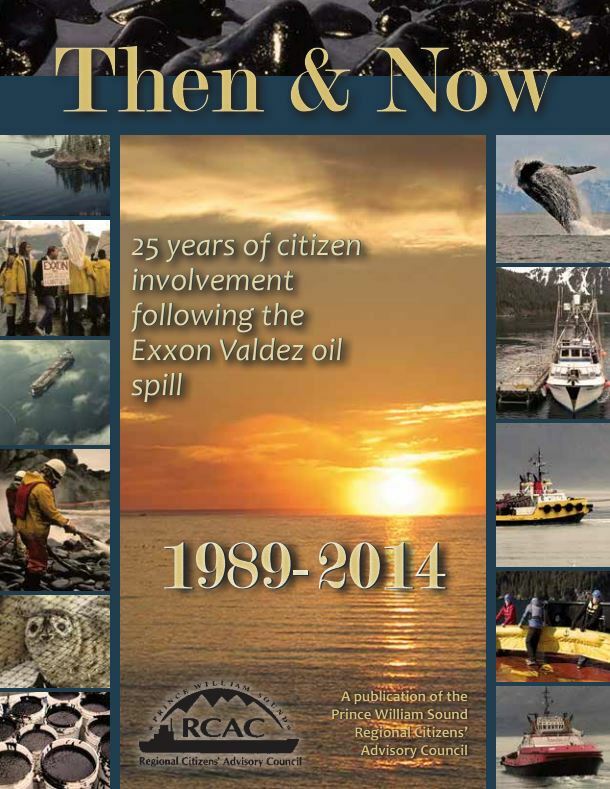 One of the most radical innovations to come out of the Exxon Valdez spill was the establishment of permanent, industry-funded citizen oversight to promote the environmentally safe operation of the oil industry. It’s been 25 years since the Prince William Sound Regional Citizens’ Advisory Council was formed, and to mark that anniversary, The Observer begins a four-part series documenting the founding and early development of the council.